What;s on your Bucket List? Day 4 IO hop! 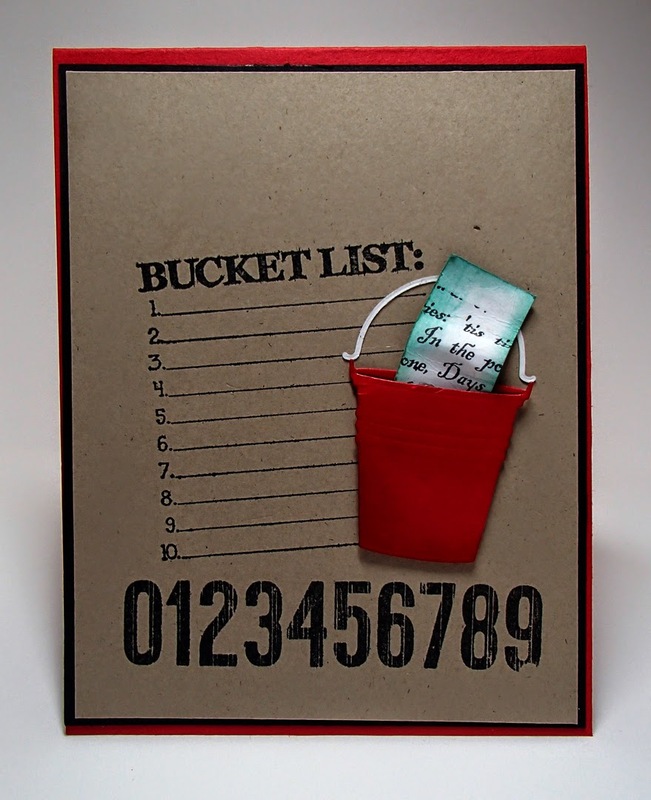 What's on your Bucket List?? I have a HUGE Bucket List! So many things I want to do, but so little time. 10. 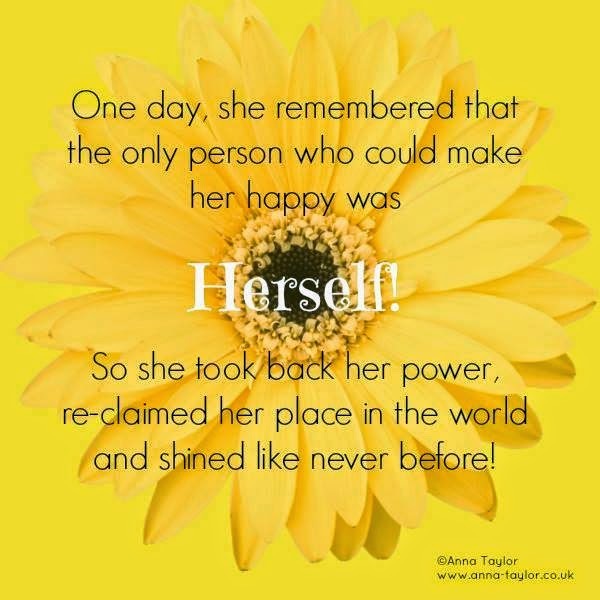 Continue to grow each and every day of my life! If not, head on over to the IO blog to get all the details on the prize! BUT FOR YOUR COMMENT, I"D LOVE FOR YOU TO SHARE 1 THING on YOUR BUCKET LIST!!!! You can use any type of script stamp for your list, OR write it out! The list of players for today! Happy Stamping and GOOD LUCK on the draw!!!! impression Obsession Hop Day 3! Welcome to the 2014 Impression Obsession Fall/Winter Release Blog Hop Day 3! 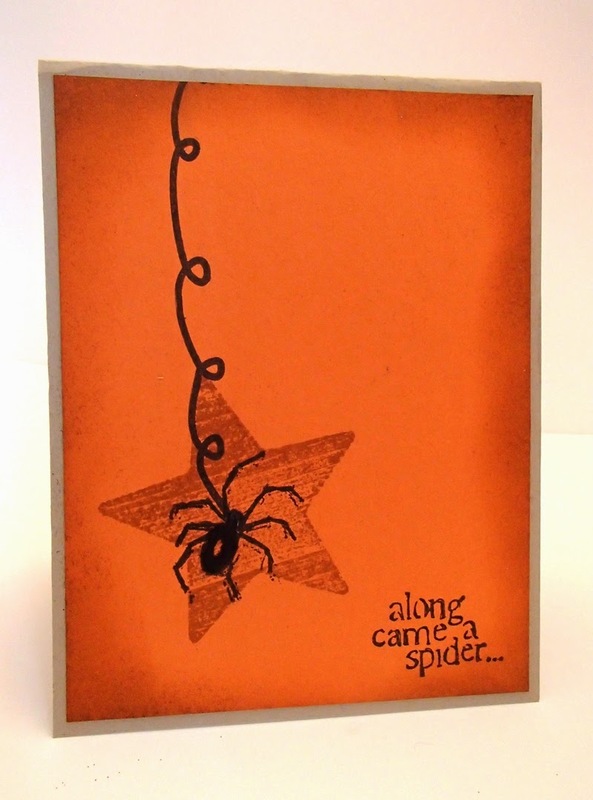 Oh how I LOVE Halloween~~~ SO much that I made a few cards with the newly released stamps! The hop will start each day with a list of participants on the Impression Obsession Blog at 6am EST. Each day pay us a visit here and then head over and see our fabulous IO Design Team’s projects with our new stamps on their blogs (only one comment per blog per day please). Comment as you hop. Each comment that you leave gives you a chance to win!!! Every day (Monday July 28th – August 1st), one of the IO designer blogs will be chosen randomly and a winner will be selected from comments on that blog at 10pm CT. The winner will be announced the following day along with the participating blogs for that day. Two prizes will be awarded on the last day of the hop. One will be for Friday’s comments and another will be chosen from all the comments left throughout the week. Both Friday winners will be announced on the IO Blog on Saturday, August 2nd. We are having issues with comments on the Impression Obsession blog so you are not required to post a comment here. Winners will be selected from a participating IO Design Team Member’s blog each day. 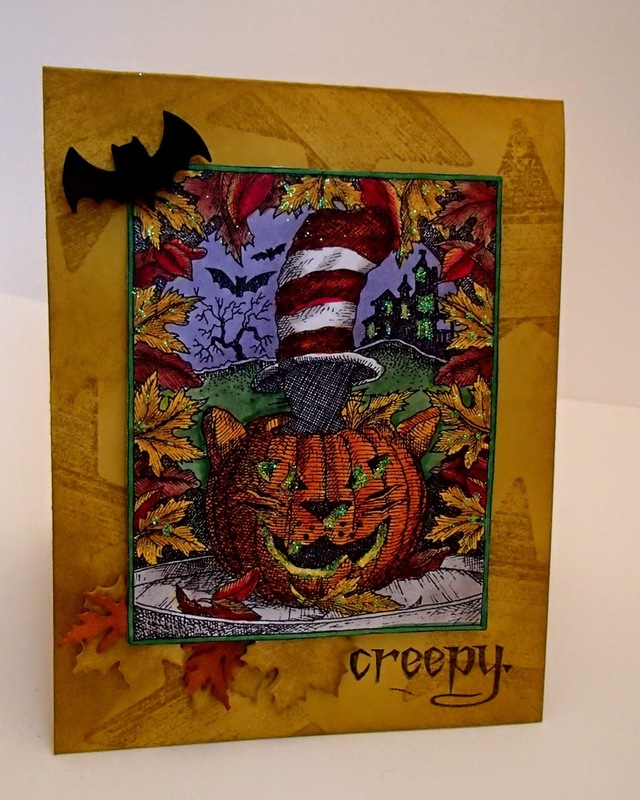 Welcome to Day 2 of Impression Obsession's Fall Winter Blog Hop! I hope you all enjoyed the Deliciousness from the Design Team yesterday and are looking forward to more sweet goodness today! Make sure you get around to all the blogs to leave your comments and earn a chance to win some gift certificates for some sweet new Rubbah!!! 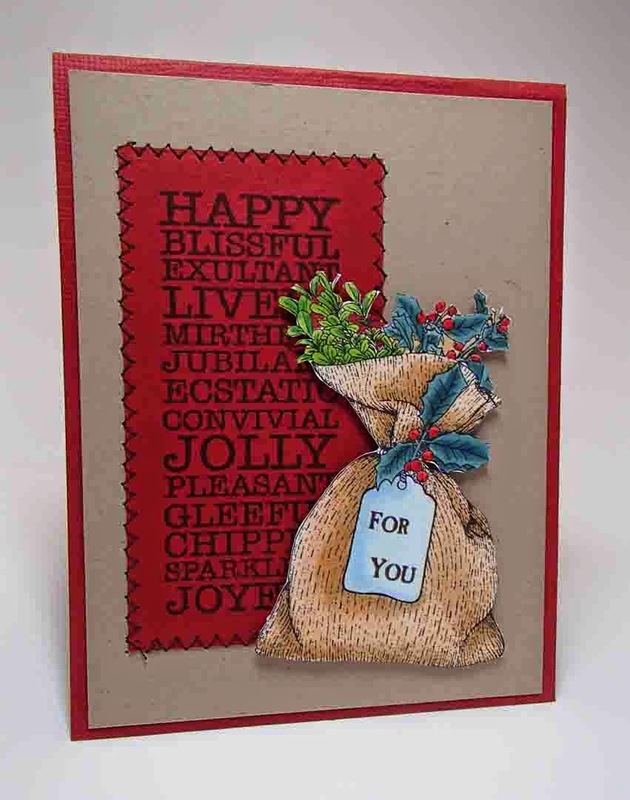 Welcome to the 2014 Impression Obsession Fall/Winter Release Blog Hop! (only one comment per blog per day please). My card is quite simple actually, but I think it's a cutie!!!! Hope you like it, it's quick and easy!!! 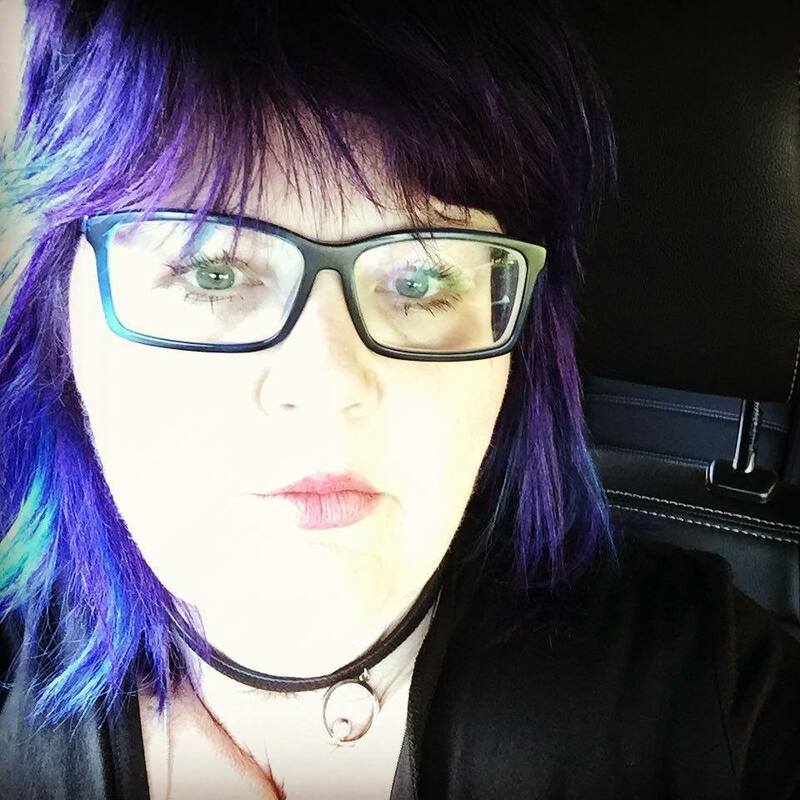 Every day (Monday July 28th – August 1st) one of the IO designer blogs will be chosen randomly and a winner will be selected from comments on that blog at 10pm CT. The winner will be announced the following day along with the participating blogs for that day. This weeks challenge is a Nautical/Beach Theme. Let's break out the Rubber and share your sizzlin' summer creations!!!! I was excited to use this brand new image, Roped Ship for my card. 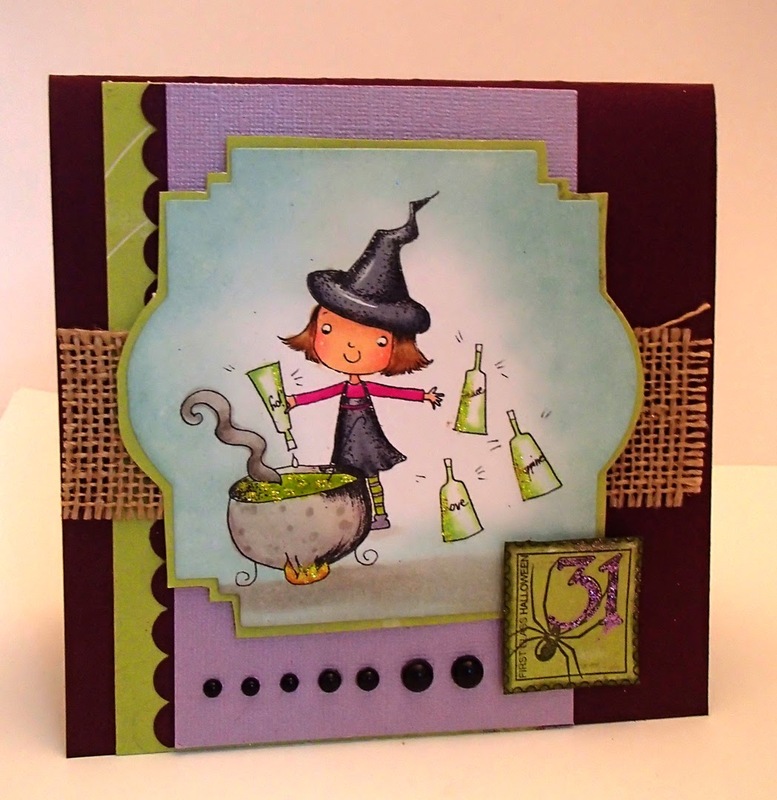 I stamped the image on Kraft Cardstock and coloured lightly with Prisma Pencils and Gamsol. 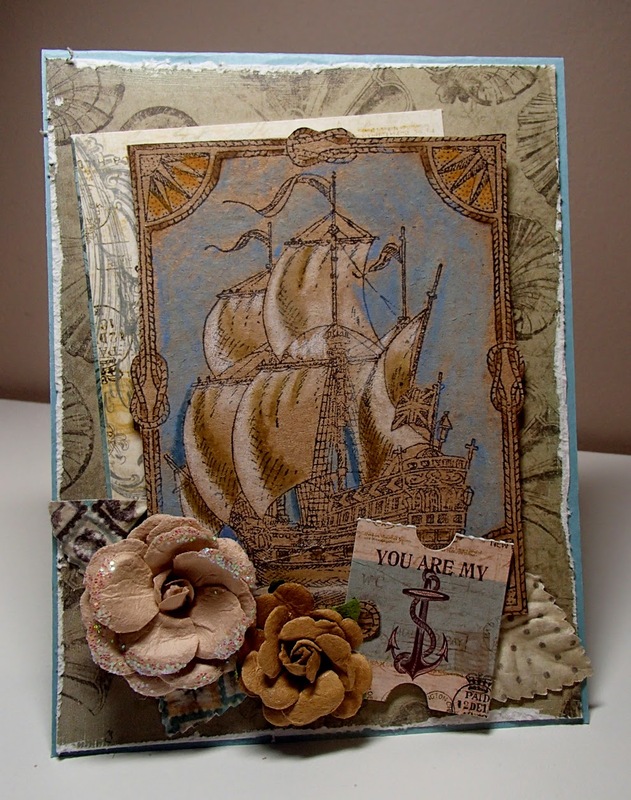 My background paper and embellies are from the Prima Seashore collection. I hope to see your entry for the challenge!